Hello, everyone ! welcome to visit our page. are you still looking for barbershop? are you still worried can’t find a direct supplier help you do it? 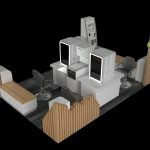 in this article what I wanna share is a very popular barber kiosk. if you’re interested start a barbershop like this one, pls follow me see more details at below. You can see the whole kiosk main tone is white, it’s very elegant and exquisite. whole store three sides are opening, the customer can go through from different corner. the left and right sides are four hair cutting station. with glass display shelves, drawer, cabinet, mirror and beauty lamp. 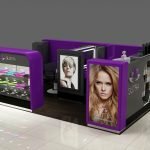 in the middle of this kiosk is a short display stand for shampoo. also with many drawers for storage. The back sides of the whole store is a long display wall. 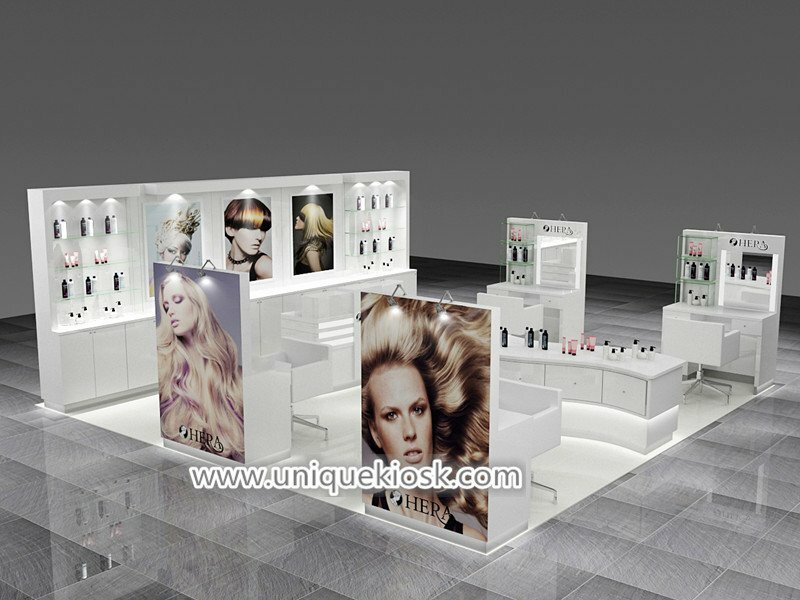 with shampoo display showcase and poster.match spotlight, below are many cabinets for storage, the next to is a reception counter. with logo and white acrylic strip. 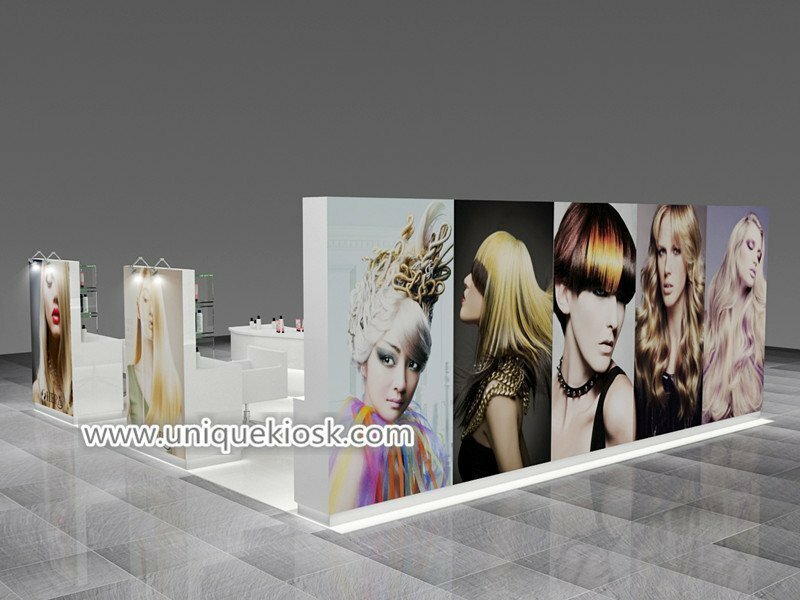 Whole kiosk surface with many hair poster showings. the bottom is stainless steel skirting with white led light strip. looks very bright and attractive. Service: hair cutting, hair extension. 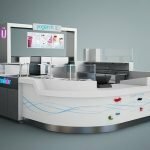 The unique kiosk as a direct supplier. 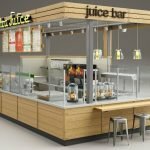 we mainly work on build different type of retail kiosk in the mall. if you’re interested to start your own barbershop. please feel free to contact us below. thank you!